Episode 22 is here! Mark, Matt & Frank discuss the excitement about this weekend's Comicpalooza 2015! They will be bringing live coverage from the show this weekend and will be joined by the Evil Dr. Tran! Besides their excitement for Comicpalooxa 2015 the trio discuss Marvel's Daredevil now that they have completed watching the first season! They then give their thoughts on Avengers: Age Of Ultron as well. The discussion then turns to madness as they go berserk over the awesomeness of Mad Max: Fury Road. If you didn't see this movie yet you will want to when we are through talking about it! Mark even makes a daring brave statement about the film because he liked it that much! 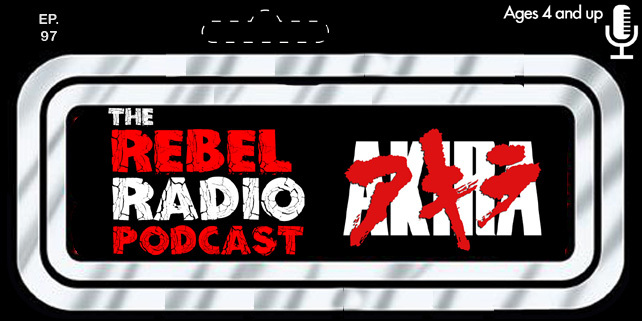 All this and more on this episode of The Rebel Radio Podcast!